You are very kind and we couldn't agree more. 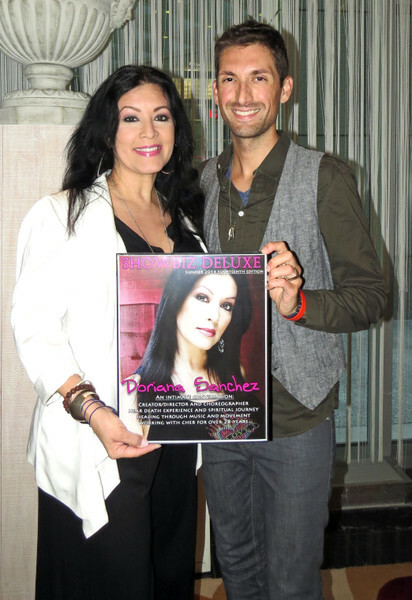 Doriana was a pleasure to meet and interview. She is truly dedicated, genuine and emits such a loving and sincere aura from her spirit. Cher is blessed to have such an authentic woman working in her crew. Much love and blessings to you and thank you for the support! xo PS- Be sure to tell all your friends about this cover and forthcoming interview!